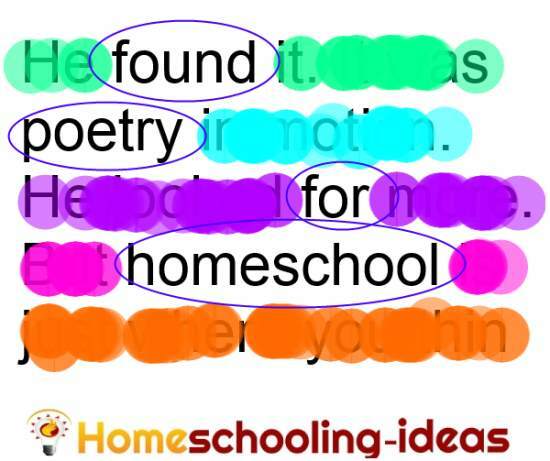 Found poetry is a creative and flexible way of writing poems in your homeschool. 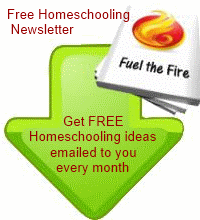 They work well for all ages, and can be used as part of your other studies. Here are 3 ways to make a found poem - and how to get the best out of them in your homeschooling! 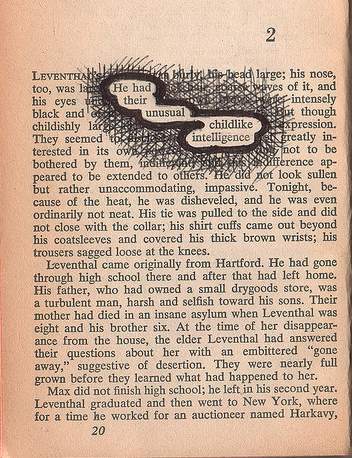 Found poetry is a poem made from 'found' words. The words can be found from anywhere - advertisements, textbooks, novels, recipes, emails or newspapers! There are 3 ways you can use your words to make a found poem. Find a page of writing that you like and pull out words, or sections of text to make the poem. It can be as simple as highlighting some of the words like the example below - or you could decorate the page, leaving the words you want to show uncovered. Collect words or phrases from a single page or publication. You could either write them down or cut them out. Now, rearrange the words in a different order to make a pleasing poem. In this example they are glued to a piece of art. Collect your words and phrases from lots of different places. Again, you could cut them out - or write them down. 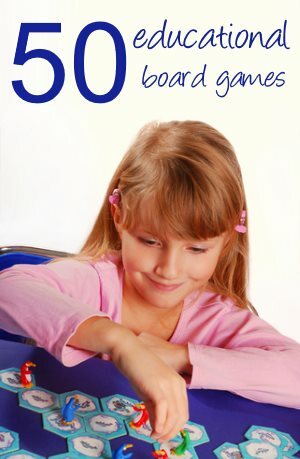 Keep going until you have around 50 words - then play at re-arranging them until you have something you like. Found poems are really adaptable to any age. Use picture books with younger children - or get them to re-arrange flashcards of words they know into a sequence they like. It is fun to use different types and styles of text as the basis for the poem. Try a piece from a Shakespeare play, a speech, a story about the first Thanksgiving - or even a piece of writing your child did themselves. A digital way of making found poetry is to use Word Mover. This has a number of famous works in the database (or add your own text) and then you can move words around on the screen. 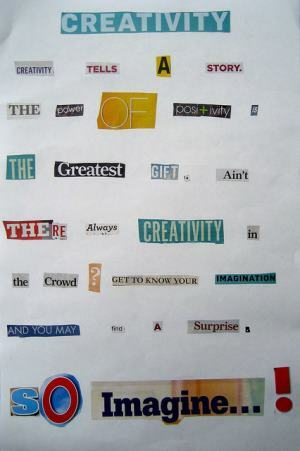 Be creative with the design around your poetry. You could age the paper to make it look like an old manuscript. Or zentangle around the found words. Found poems are fun for teenagers to do - but there are another couple of ways you could use them. Write a poem based on the text or literature being studied. For example, if you are reading about World War II, then your teenagers would select a passage about the War. Construct a war poem from found words in the passage. The new poem should take the topic of war as its subject - as opposed to creating a new poem on a different subject. This is a great way to pick out the main theme, then summarize and remember the concepts. Art journaling. 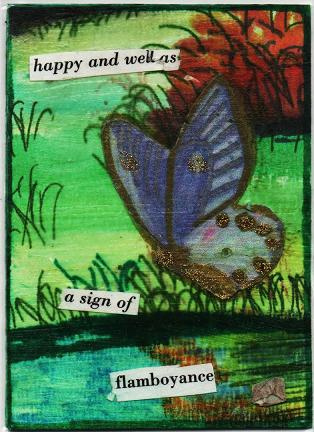 A creative way of journaling is to make an altered book journal. Select a book and each day create a found poem from the next page. Try to get the poem to reflect how you feel that day. Decorate the rest of the page. Upcycle some magazines and make 'word' fridge magnets to use. Or paint words on rocks and make a display.